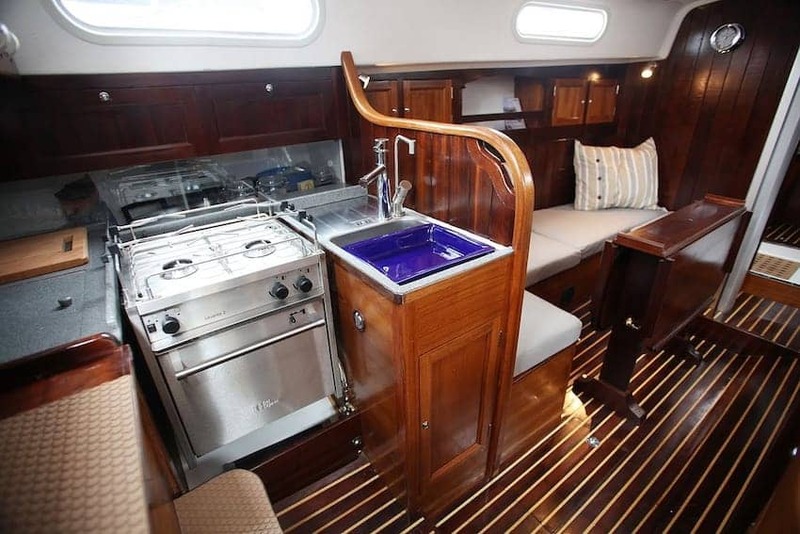 The Southampton Boat Show is a world class annual event held in September and attracts 110,000 visitors, exhibitors and investors from all over the world. It is an on-water show boasting Europe's largest purpose built show marina accommodating hundreds of yachts, RIBs, motor and day boats on 2km of pontoon. Southampton is the cruise and boating capital of the UK and the show has been held annually there since 1968. For the visitor there are opportunities to get on board and try a boat. It is also an important sales platform for both national and international businesses.